Syfy has renewed “Krypton” for Season 2, which is expected to arrive in 2019. 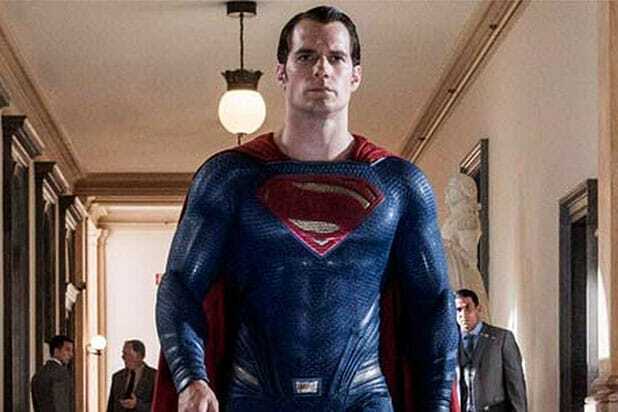 The Superman (pre-)prequel has been the NBCUniversal cable channel’s most-watched freshman show since 2014’s “Ascension,” according to Nielsen ratings. With the Season 1 finale still to come tomorrow night, this has actually been Syfy’s most-watched run for any scripted series since “Defiance” in 2015. 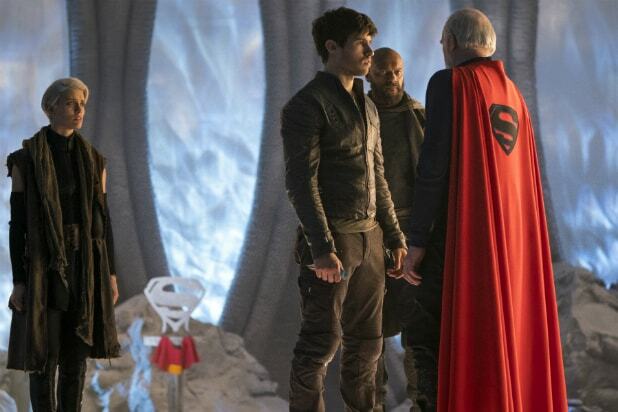 Set two generations before the destruction of Superman’s home planet, “Krypton” follows Seg-El (Cameron Cuffe), the legendary Man of Steel’s grandfather, as a young man who is faced with a life and death conflict – save his home planet or let it be destroyed to restore the fate of his future grandson, per Syfy. In Season 1, with Krypton’s leadership in disarray and the House of El ostracized, Seg found himself in a difficult position: redeem his family’s honor and protect the ones he loves, while being challenged by familiar DC characters Brainiac and Earthly time-traveler Adam Strange. Based on characters created by Jerry Siegel and Joe Shuster, “Krypton” is from Warner Horizon Scripted Television and is executive produced by David S. Goyer through his Phantom Four production company. Cameron Welsh is also an executive producer and the showrunner. The “Krypton” Season 1 finale airs Wednesday, May 23 at 10/9c on Syfy.